Leaving my Mark on the world. 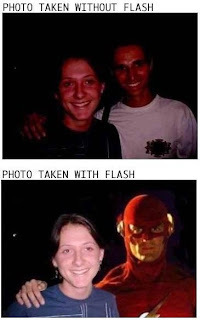 : Correctly using flash in your pictures. Correctly using flash in your pictures. Why does stuff like this make me laugh? Totally cracked me up. Bwaaaaaaaaahahahahahaha! Thanks, I needed a laugh!